5.5 star energy rated, the Powerflue is the ideal choice for the energy conscious. The double pipe system draws air from the outside for combustion and vents the flue gasses outside. Flexible flue options take Cannon Powerflue heaters into new territory. Clever design flaunts convention, letting you install your heater on any external wall, even in a multi-story dwelling. 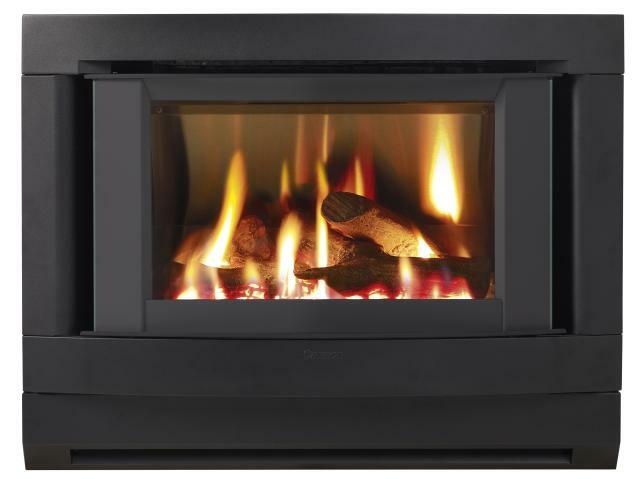 This heater has a high efficiency star rating of 5.5 stars and is suitable for use in 5 star energy rated homes.